Rooms from $525.00 per night. Description This Tybee Island, Georgia hotel has an outdoor pool. 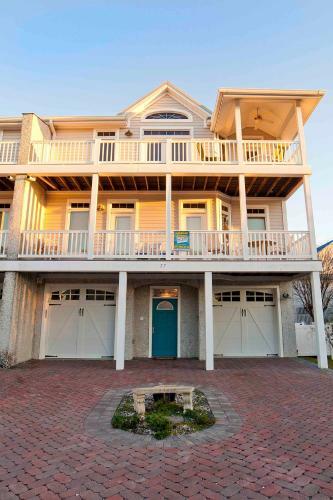 Situated in Tybee Island DeSoto Beach Vacation Properties features accommodation with free WiFi seating area and a kitchen.Fitted with a balcony the accommodation offers air conditioning and features a flat-screen TV and a private bathroom with bath or shower. A patio with sea views is offered in each unit.The villa offers an outdoor pool.A barbecue is available for guests at DeSoto Beach Vacation Properties to use.Savannah is 23 km from the accommodation while Hilton Head Island is 23 km away. Savannah / Hilton Head Airport is 35 km from the property. Add Desoto Beach Vacation Properties to your free online travel itinerary.